It was quite a day for the bidders that filled the saleroom for the dedicated Watches Auction at McTear’s on 6 November. The selling of lot 755, the rare Rolex Double Red Sea-Dweller Submariner wrist watch, proved to be very exciting with the final hammer falling at £37,000 including fees. Originally estimated at £6000-9000, the lot had numerous telephone bids, commission bids and room bidders competing. It was eventually won by a buyer based in the south of England. The subject of press and social media coverage in the run-up to the sale, we are sure to be reading about this rare timepiece in the weeks to come. 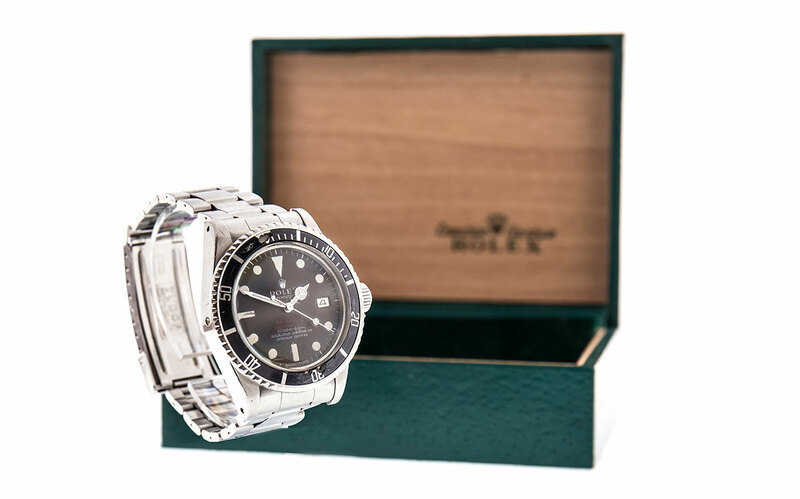 Rolex was the maker to watch, with the second and third top sellers being other examples of the brand. Lot 814 was a rare Explorer II with box and papers and while being estimated at £4000-6000 eventually sold for £11,000 to an online bidder in the South of England. 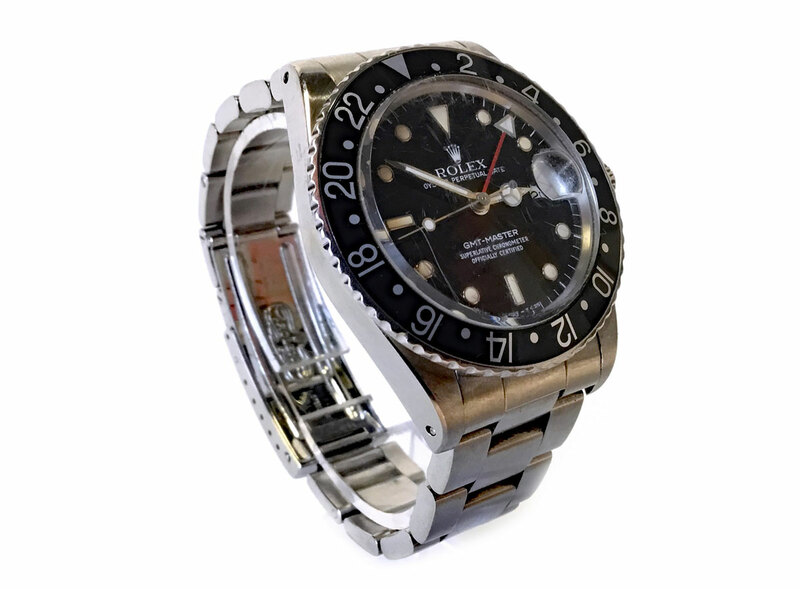 Lot 758, a GMT Master, was another hit with bidders attracting competition on the phone, online and in the room. This eventually sold to a lucky buyer based in the east of Scotland for £5,900 including fees. Do you have a watch to sell? Worried it’s too old and battered? The older the better is often the case. Contact sarah@mctears.co.uk for a free auction estimate.